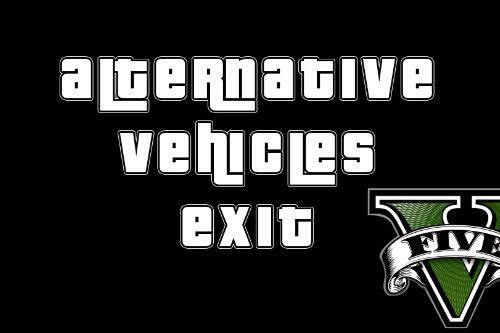 This mod will let you exit of any helicopter - including blimp - and keep the rotor on. So while I was trying to fix other helicopter issue(couldn't solve it yet) I got the idea to make using Valkyrie gun while on air available. 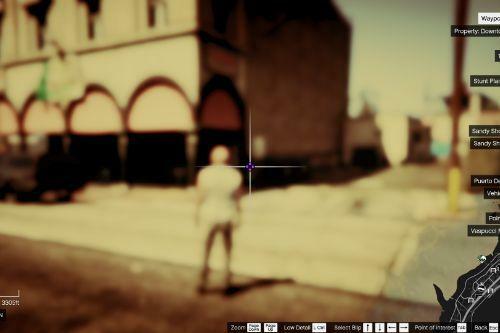 I have included two files in the archive, the last one 1.1 and the beta version. PLEASE DO NOT USE BOTH OF THEM. Game may crash because it is almost the same code. 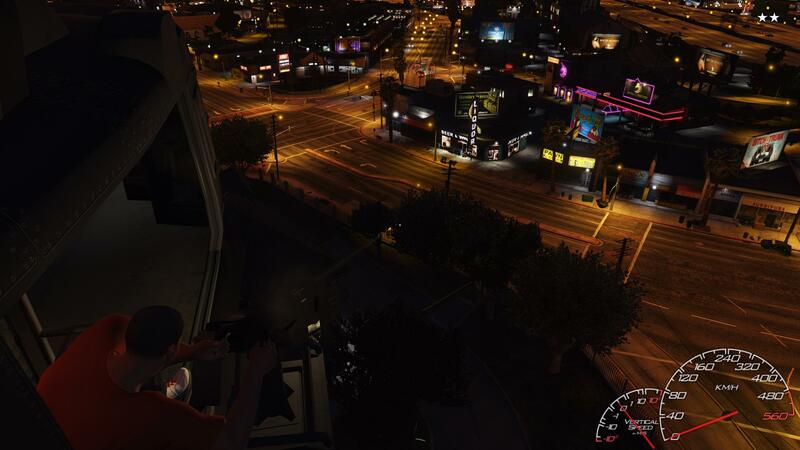 When in the helicopter, press "L" to switch seat and use the gun. When you press it a pilot will control the helicopter(he may freak out if someone is shooting and he'll leave the area where you switched). 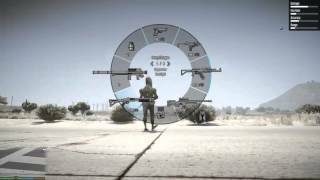 NB: If you are not in Valkyrie, and in a four seat helicopter, when pressing L you will be switched to the back and you can use your own weapon to shoot. Fixed issue when shooting on helicopter it goes away. Place heli_engine_on.dll in your /scripts/ folder. When inside a helicopter, press "Enter" key to exit and keep the rotor running. 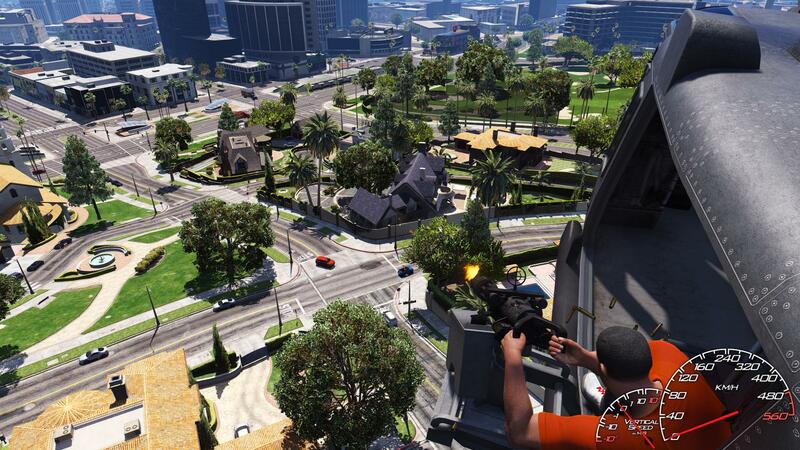 1- The player won't exit normally at the moment, he exit via teleport near the helicopter. 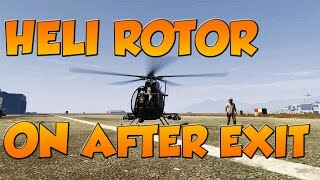 2- If you try to enter a rotor-running helicopter and you stop before entering, the engine will turn off. 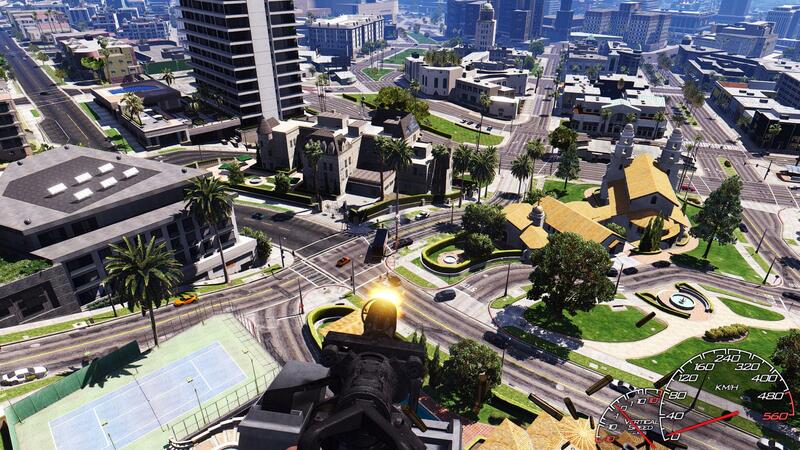 3- You can't re-enter all Helicopters at the moment if you exit and kept the rotor on. I will try to fix this. 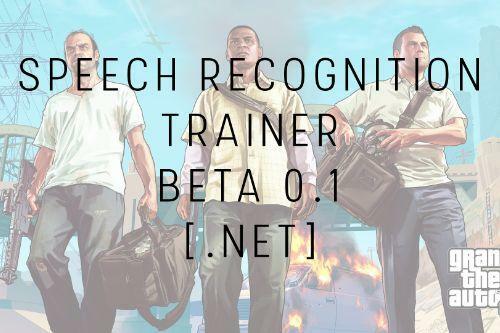 This mod is still at its first phase, please report any bugs and issues you face. 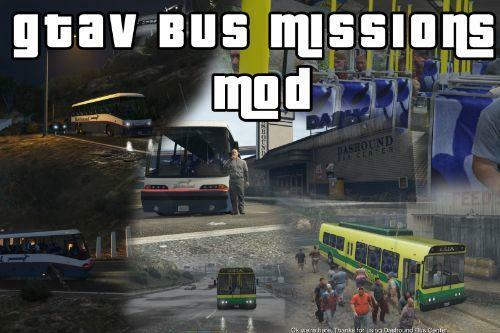 Check the video I've uploaded to see the mod in action (sorry for bad quality). Currently only valkyrie is supported. 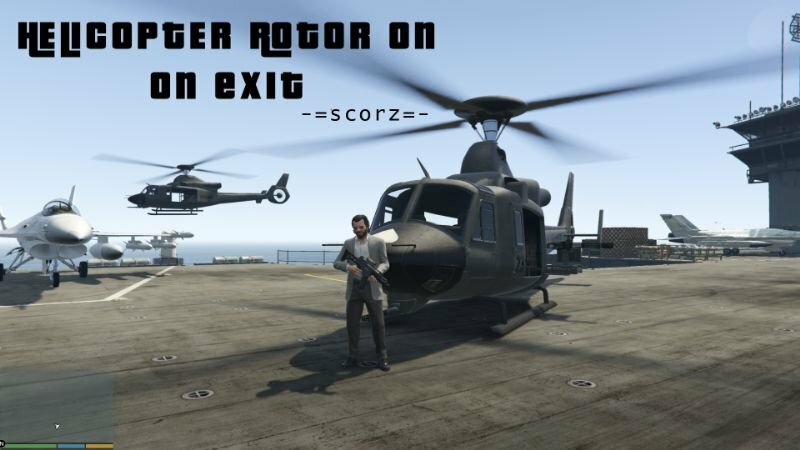 If you exit from other helicopter while rotor is running you won't be able to re-enter! 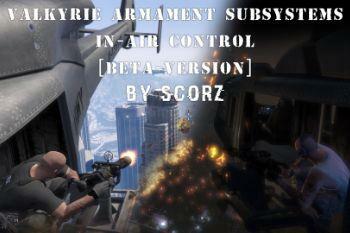 @scorz Nice mod, its cool for videos. But dont record your game between 2 hard drives, you audio problem comes from the time to send the data to the other hard drive. You have to record the file on the same drive where GTA V is installed. @scorz are you using fraps or rock* editor? @kimoomaster Thanks for your feedback! 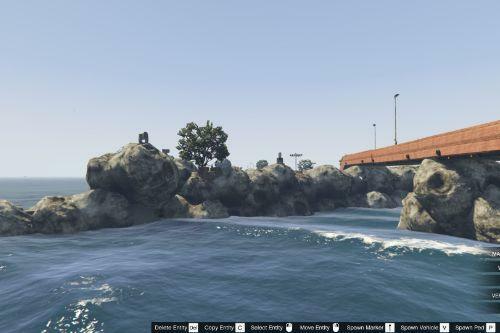 @nazhul I'll try to make all helicopter compatible (btw you can now exit all helicopter by keeping engine running, the problem is that you can't re-enter anymore except valkyrie) As for the AI, I don't want to make something like this mod: https://www.gta5-mods.com/scripts/vautodrive I've released the beta version just for fun, the main purpose it to make engine on when exit..
@scorz This is actually a very useful mod. Feather in the cap for you good sir. This is a very useful modification during in-game combat situations. Is it possible to have this same concept for land vehicles? 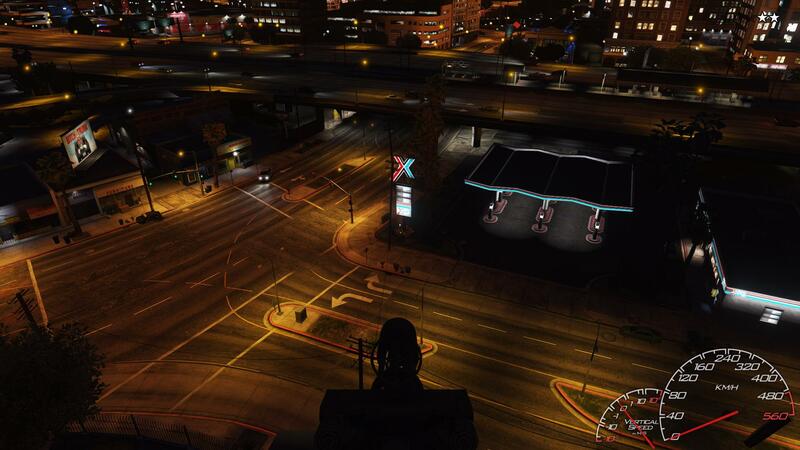 (Pressing enter will spawn the player on the roof of the car, pressing L will make the player switch different seats throughout the vehicle) I'd like that to be a similar mod to this one. 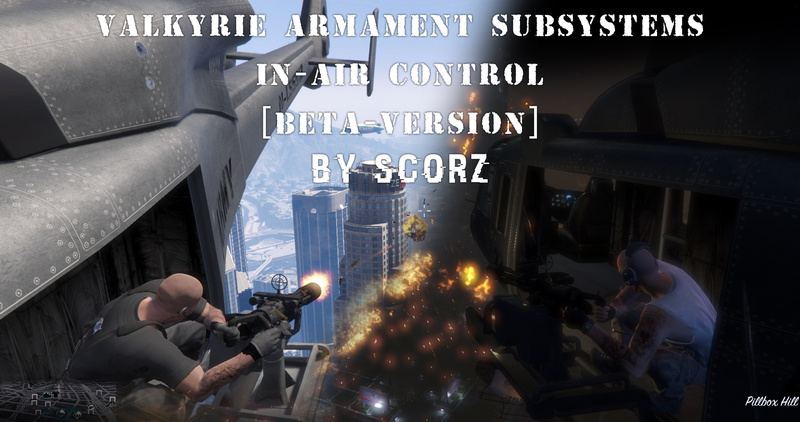 @scorz what is the beta version there? The one in the folder? Or outside of the folder?